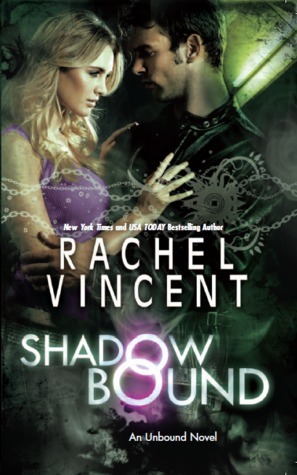 Rachel Vincent is one of my favorite authors. She never disappoints and didn’t here. What a great original new series that was stellar in writing, plot line, romance and character development. There were ugly things in the story but handled with care. I can’t help but crave the next one. So first, the main female lead in this story is one of the side characters from the first book. To tell you the truth, I didn’t expect the side of her we got to see, but I won’t say more. 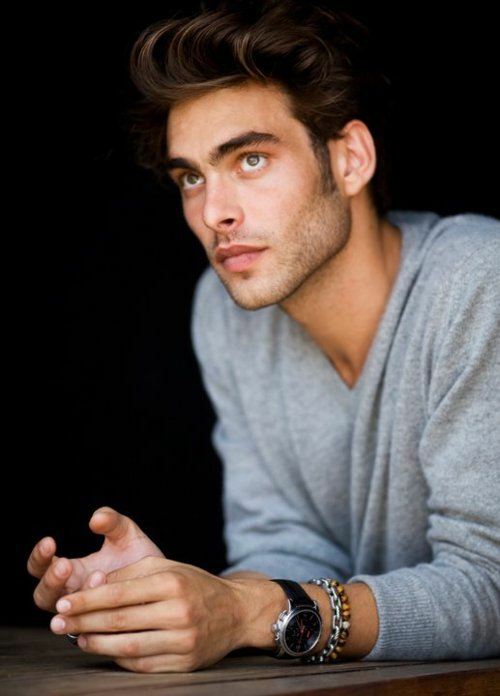 The main guy in this story is no Cam (my sweetie from the first book) but he is pretty great. I just liked Cam’s motives from the first book a lot more than Ian’s although the guy has reason for his actions. You’ll just have to read both books to understand because I won’t say more for spoilers. The plotline was solid. It was gritty and all the things that you want to keep hidden in the dark but as handle so well as to not make the story ugly. The main character is a strong has a lot to deal with and overcomes horrible things in a way that is believable. I can only imagine what the next book in the story will bring. Will it be Paige or will Rachel write a novella of the other friends romance with Cavazos. I would love to read the later. Do I recommend? Whole heartedly. Rachel is a wonderful writer with the Shifter series which was awesome and her Soul Screamers series which is really great too. Okay, so I wasn’t happy with the latest book, but I can only hope for the best with the next one, lol. (Go NASH, lol) Anyway, I digress. Gabra Zackman did a solid job of the voices keeping for the most part all the voices discernable. Sometimes the voices were the same, but they were the same in a conversation, so it was easy to keep up. Good job. Joe by H.D. Gordon ~ Plus an INTERVIEW!